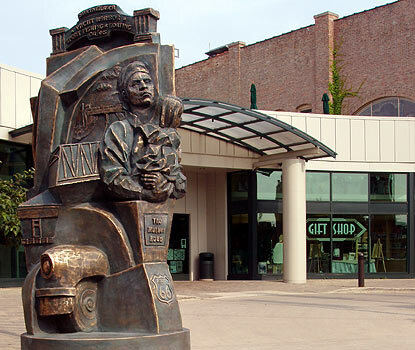 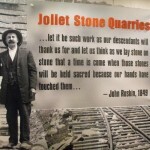 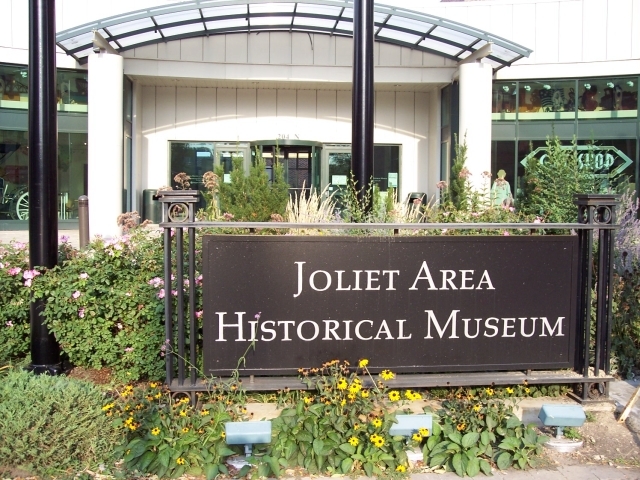 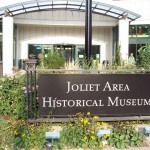 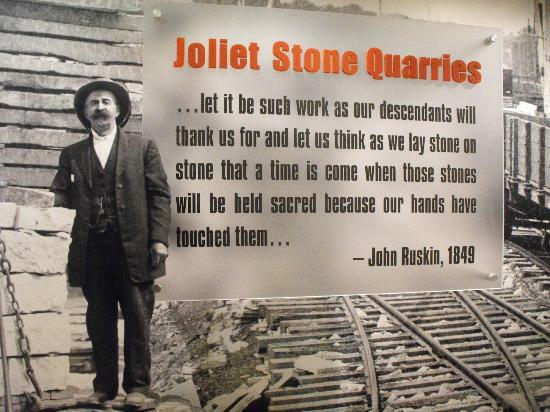 Route 66 Museum in Joliet is a good starting point to discover the main attractions along the route in the company of the enthusiasts of the Route 66 Association of Illinois. 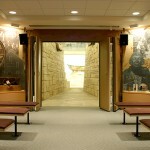 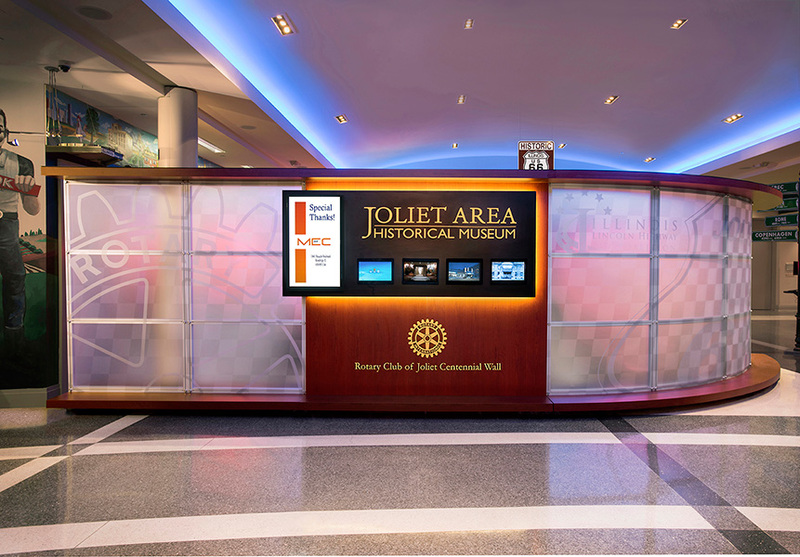 It offers interactive exhibits for all ages. 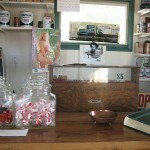 They also offer a unique gift shop which sells not only keepsakes but games and toys as well. 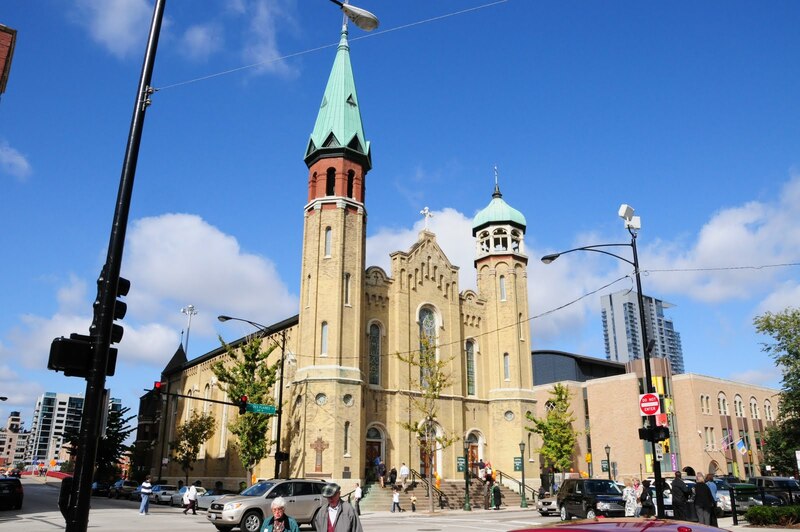 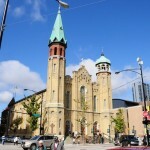 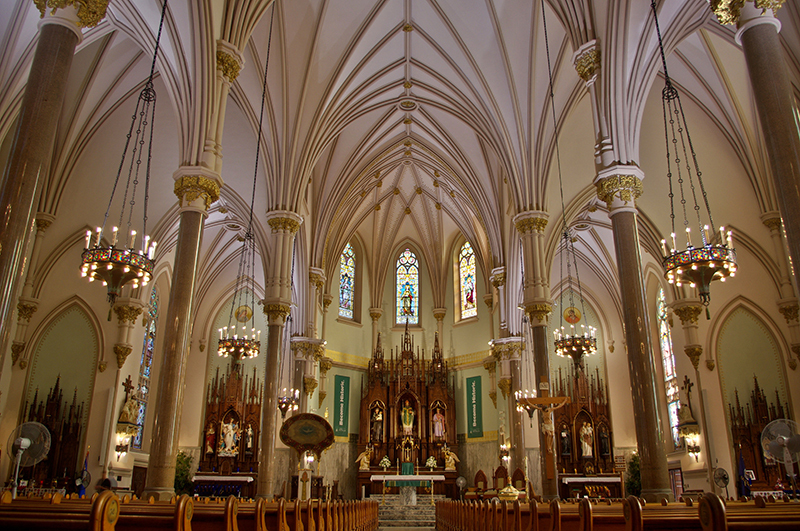 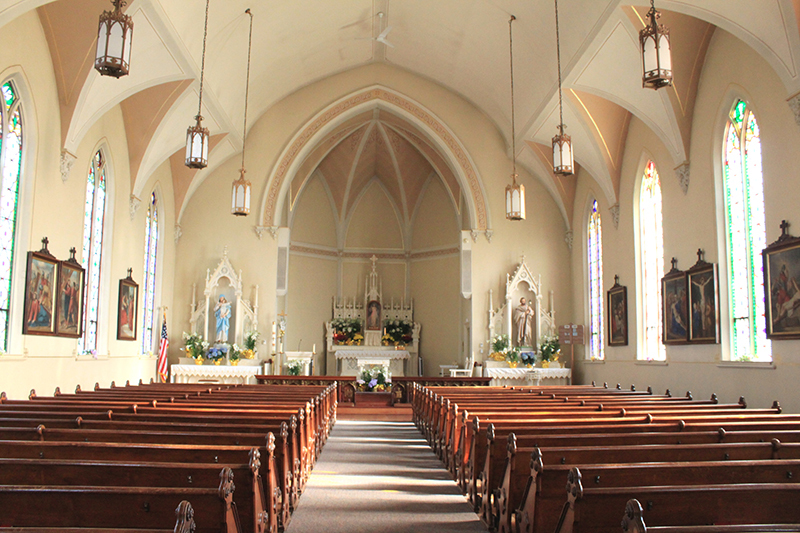 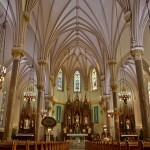 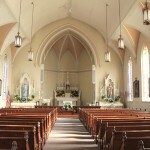 Old St. Patrick’s Church, also known as St. Patrick’s Roman Catholic Church and commonly known as Old St. Pat’s, is a Roman Catholic parish in Chicago, Illinois. 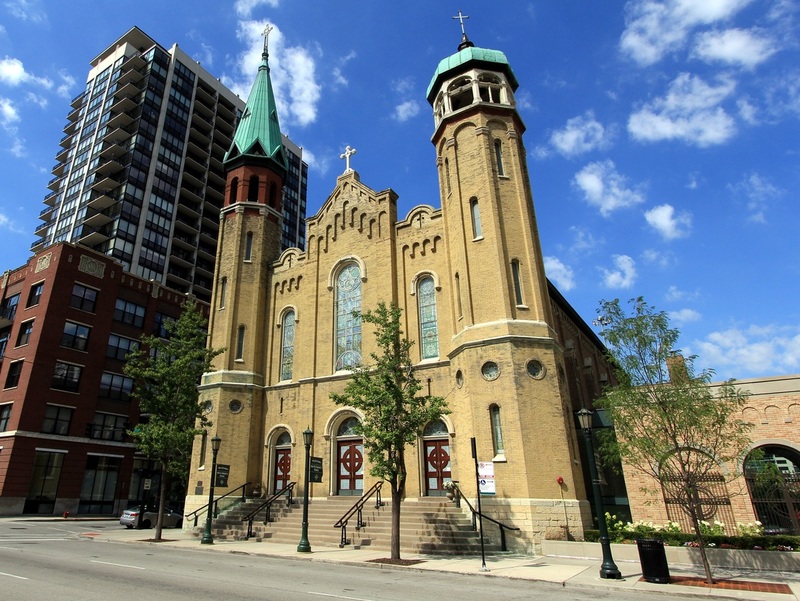 Old St. Patrick’s is one of the few buildings to survive the Great Chicago Fire of 1871. 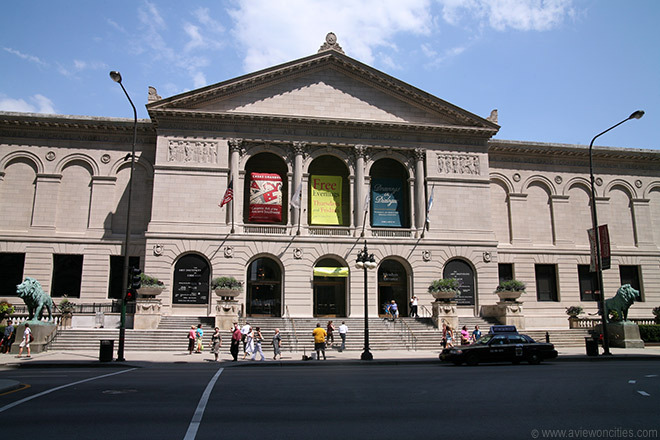 Its survival makes it the oldest public building in the City of Chicago. 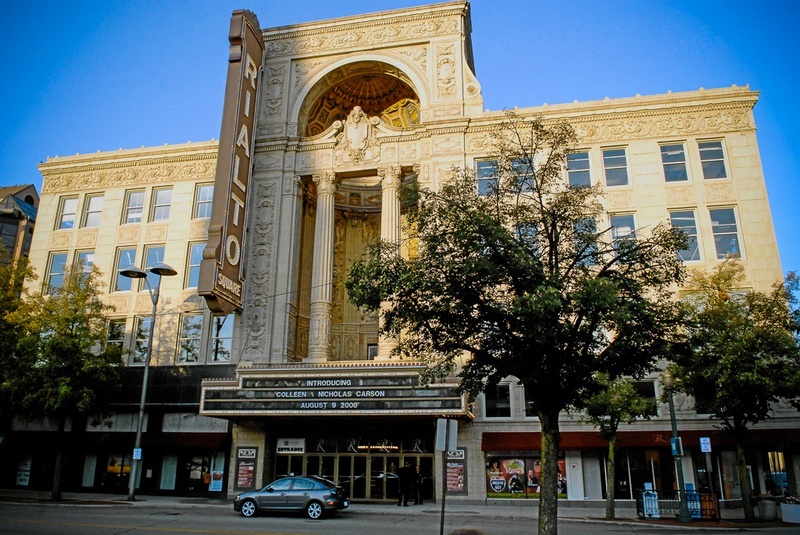 The Rialto Square Theatre is a theater in Joliet, Illinois. 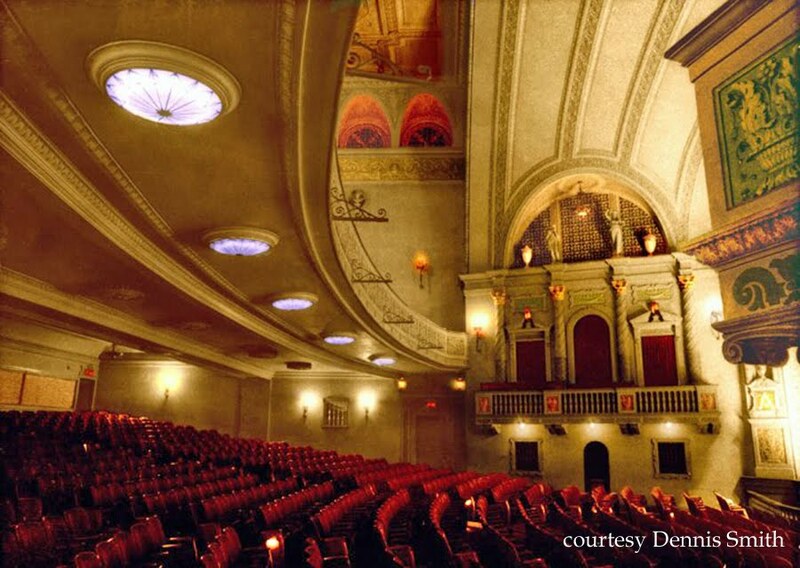 Opening in 1926, it was originally designed and operated as a vaudeville movie palace, but it now houses mainly musicals, plays, concerts, and standup comedy. 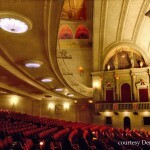 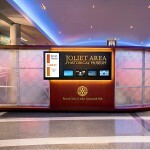 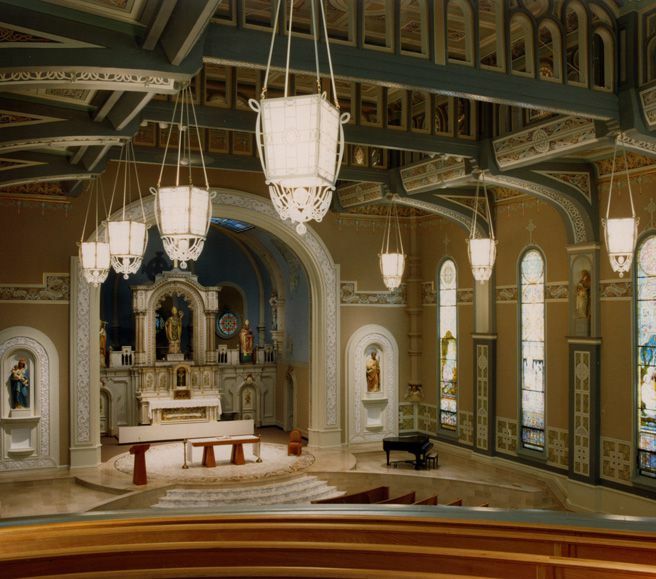 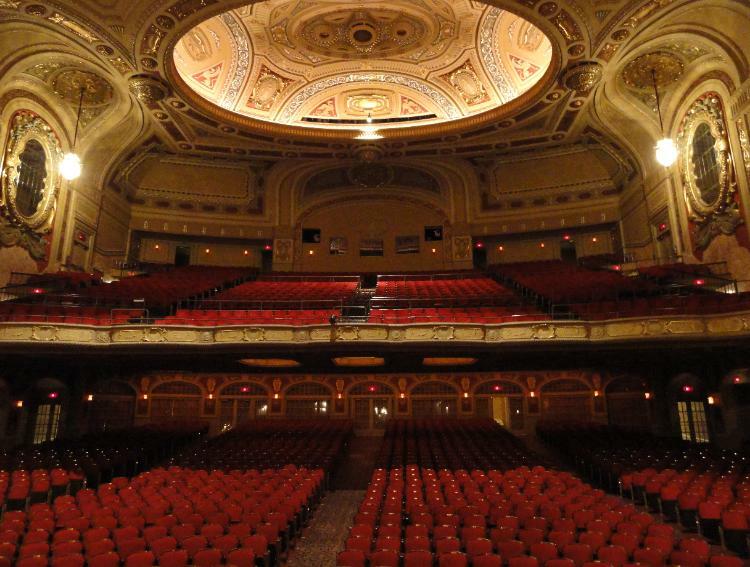 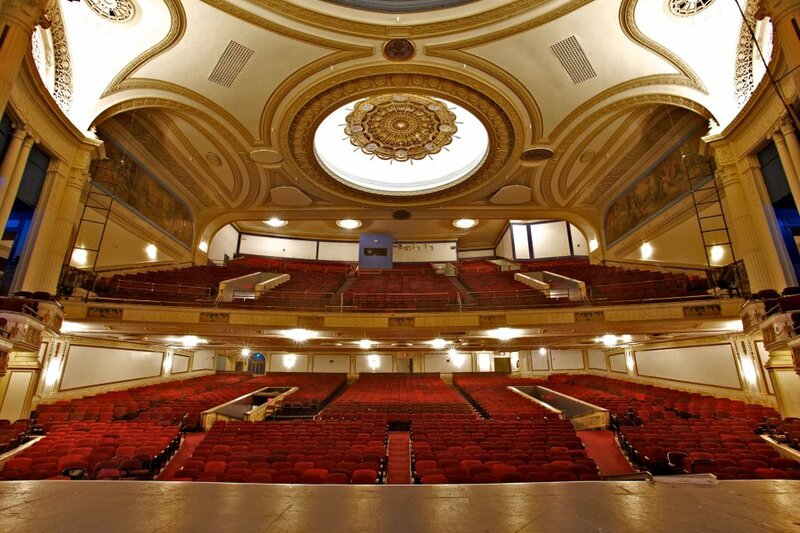 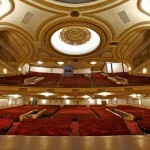 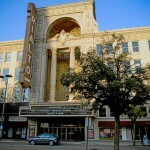 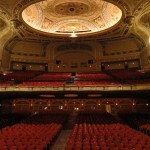 Tour the magnificant Rialto Sqaure Theatre often referred to as the Jewel of Joliet! 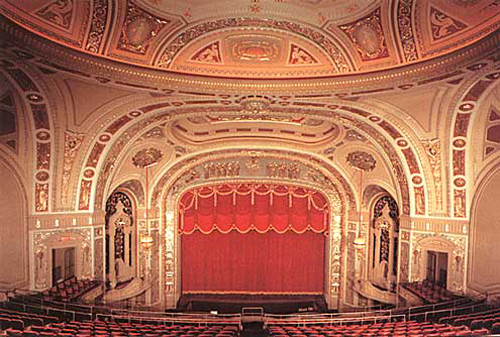 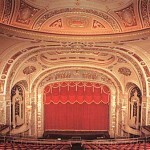 One of the ten most beautiful theaters in the nation. 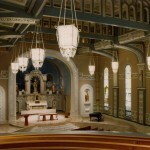 The building reflects Greek, Roman and Byzantine architecture. 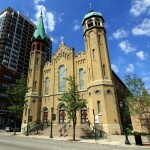 Above the main entrance on Chicago Street rises the grand niche. 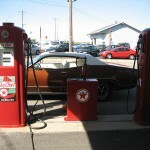 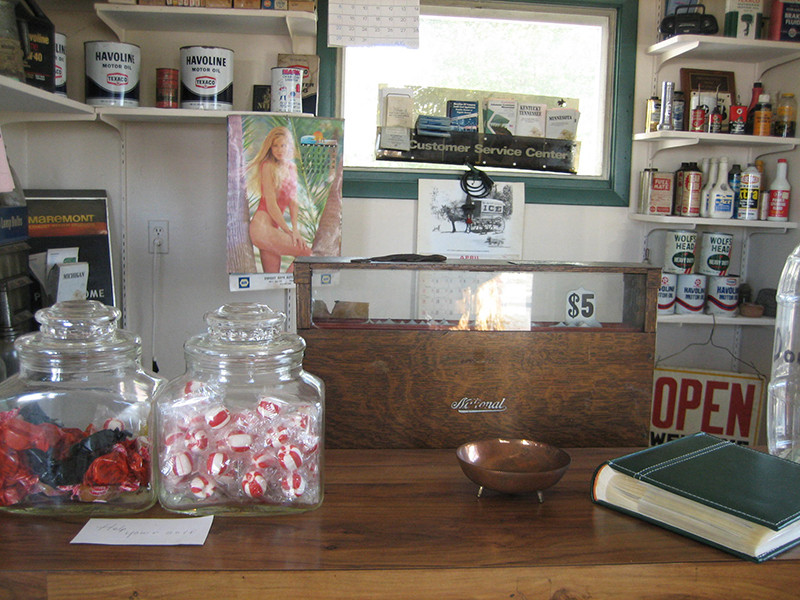 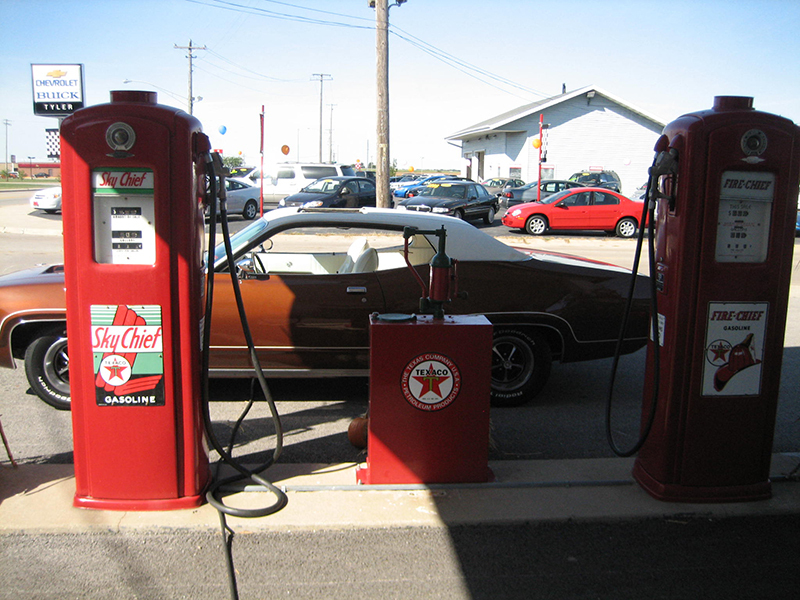 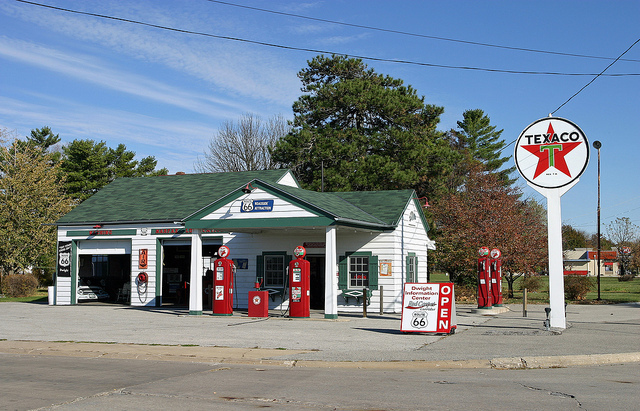 Ambler’s Texaco Gas Station, also known as Becker’s Marathon Gas Station, is a historic filling station located at the intersection of Old U.S. Route 66 and Illinois Route 17 in the village of Dwight, Illinois, United States. 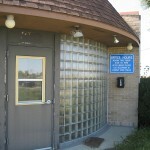 The station gets its name from longtime manager Basil “Tubby” Ambler, who operated the station from 1938 to 1966. 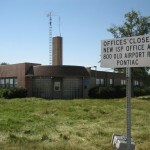 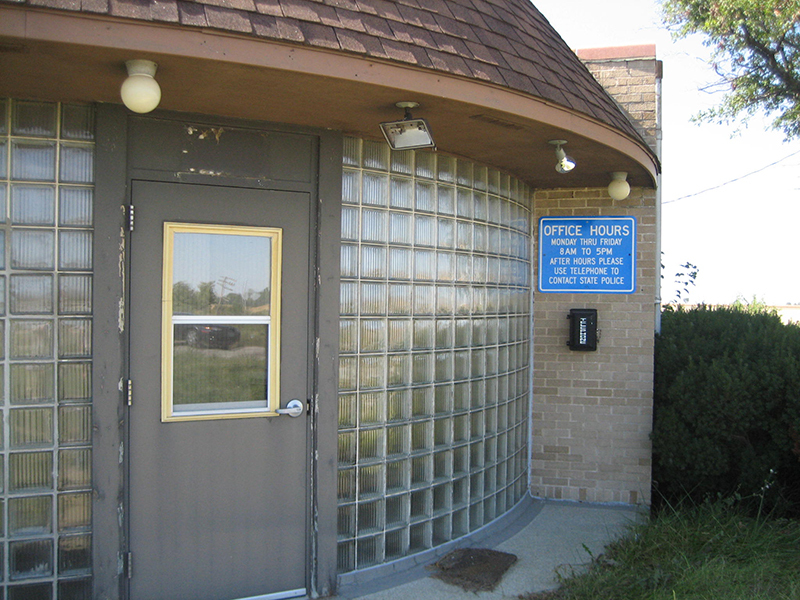 The original 1933 building Jack Shore built consisted of an office with wood clapboard siding, an arched roof with asphalt shingles, and residential windows adorned with shutters and flower boxes. 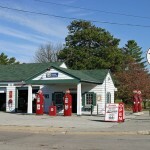 The station’s design, with its cottage look, may strike the contemporary traveler as quaint–or perhaps even odd. 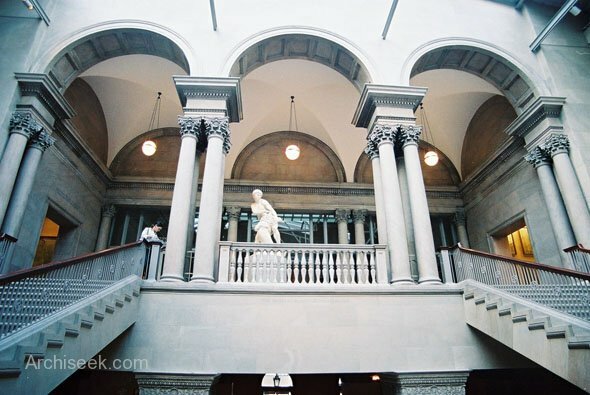 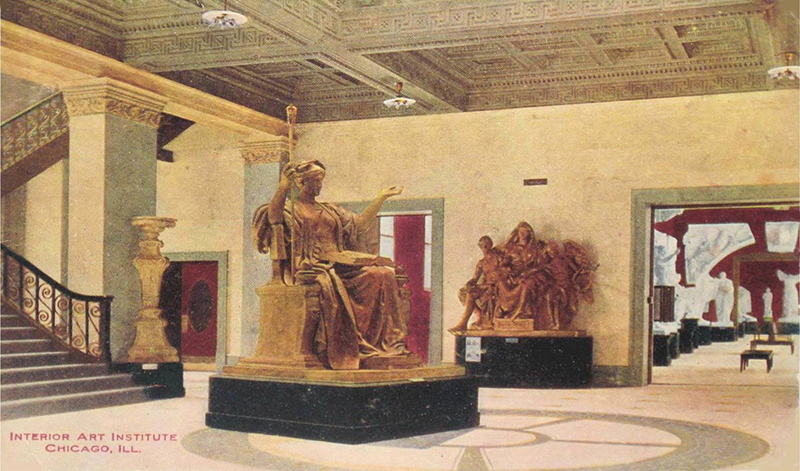 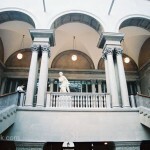 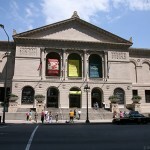 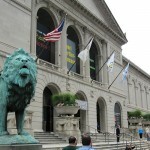 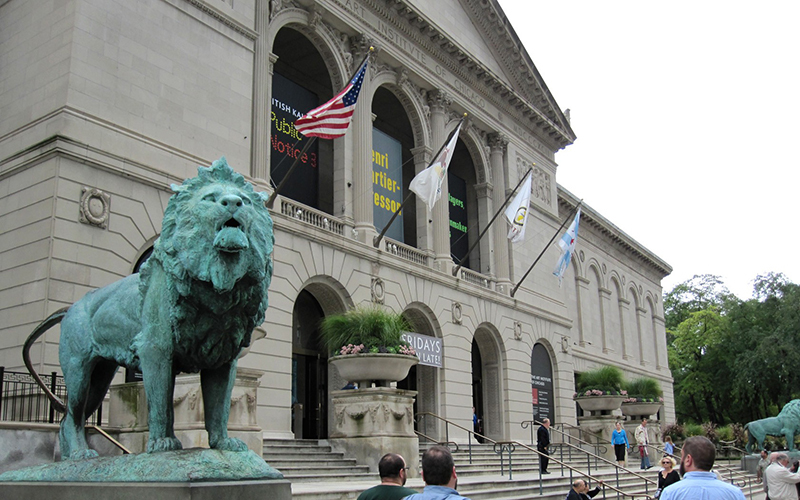 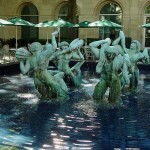 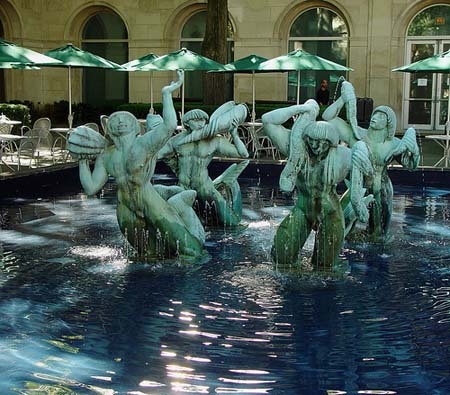 The Art Institute of Chicago is an encyclopedic art museum located in Chicago’s Grant Park. 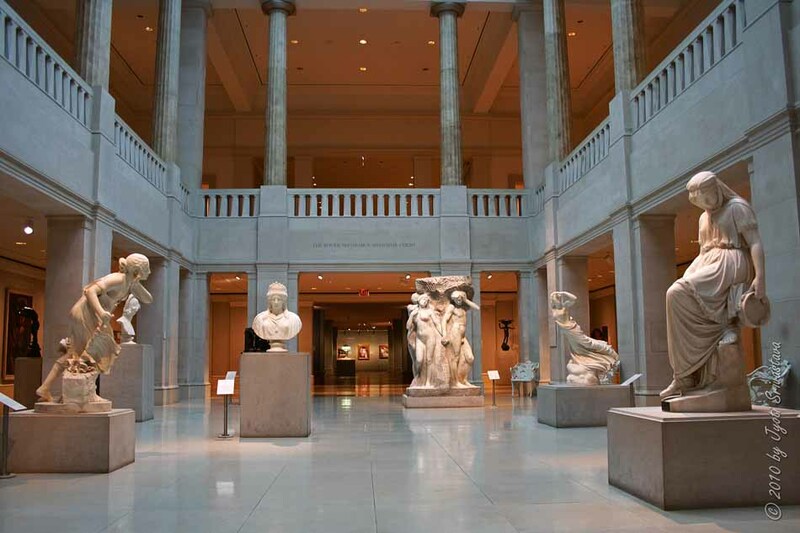 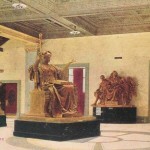 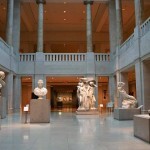 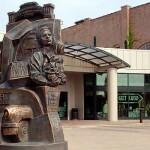 It features a collection of Impressionist and Post-Impressionist art in its permanent collection. 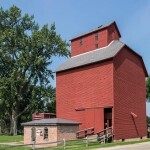 The Hawes Grain Elevator was built on 1904. 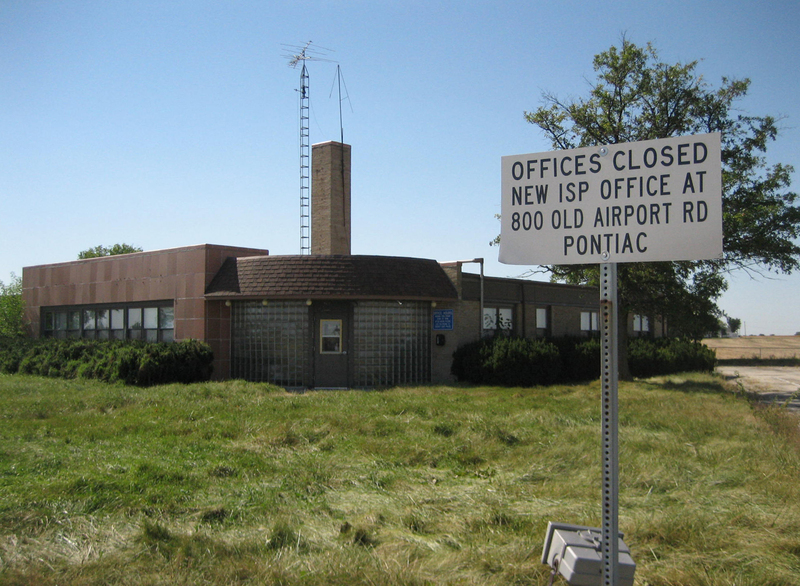 In the heart of our nation’s cornbelt, just a block off Historic Rt. 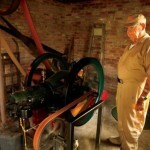 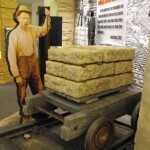 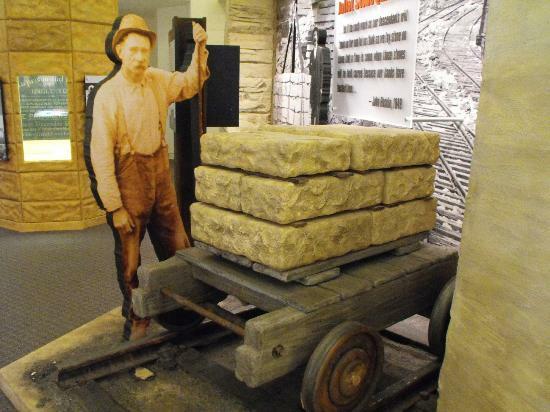 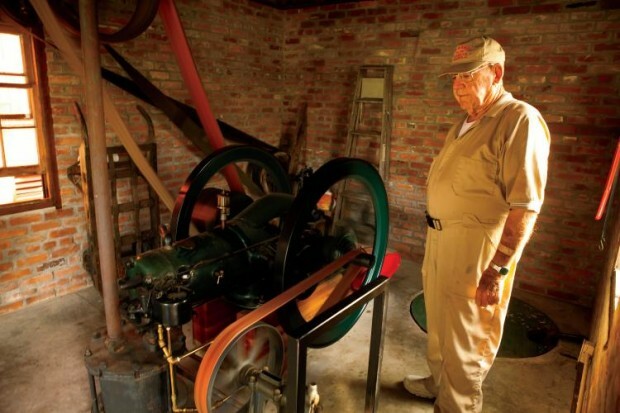 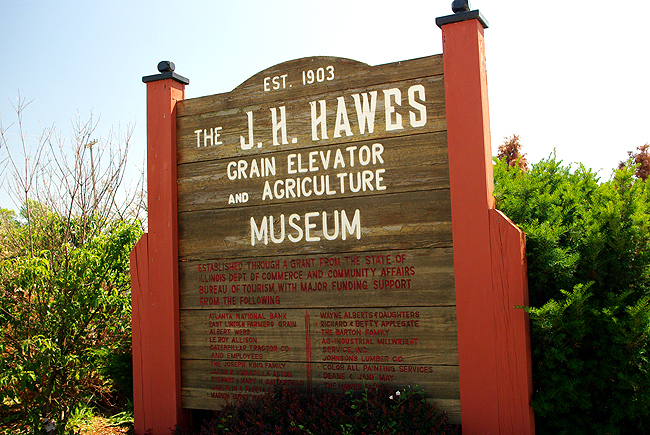 66, you can discover your connection to Illinois’ rich grain producing, storing, and shipping history by visiting the J. H. Hawes Grain Elevator Museum. 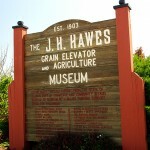 From June through August, the J.H. 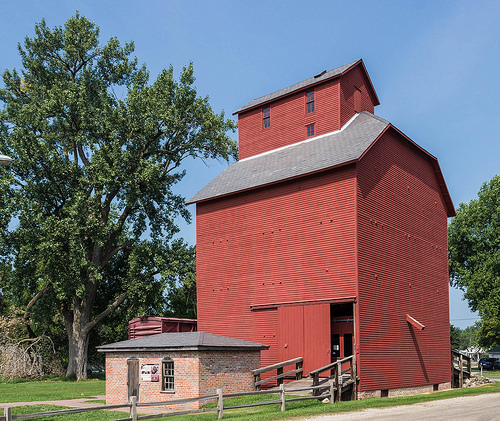 Hawes Grain Elevator Museum is open to the public on Sundays from 1-3 p.m. Tours may also be arranged by appointment by calling (309) 830-8306. 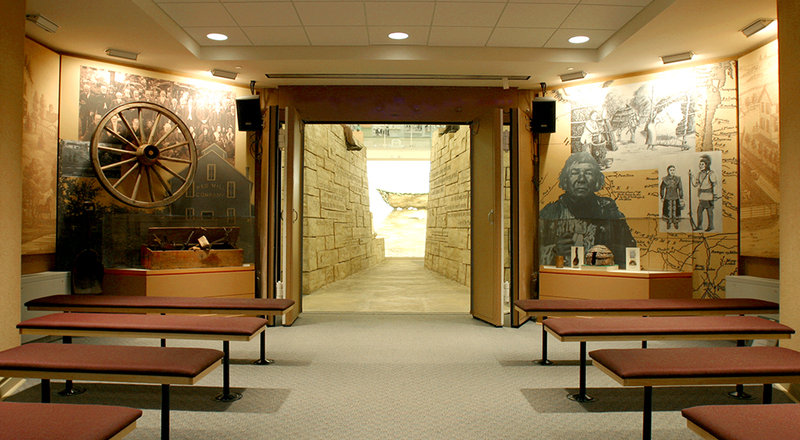 Special educational programs are available for school groups in grades 4-12. 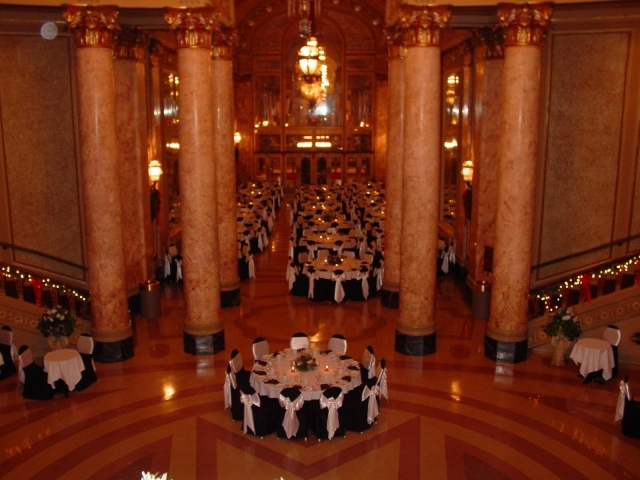 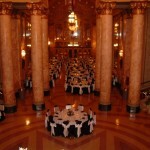 And if you’re looking for an unforgettable venue for a special event, the elevator is available for rental.